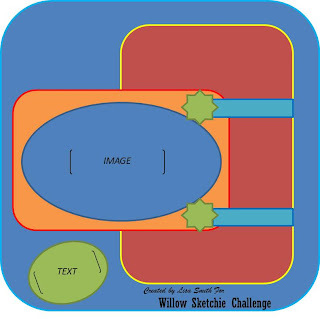 Hi everyone.It's Lisa here with my first sketch and first time to host the challenge. Thanks to all those who played along last week. 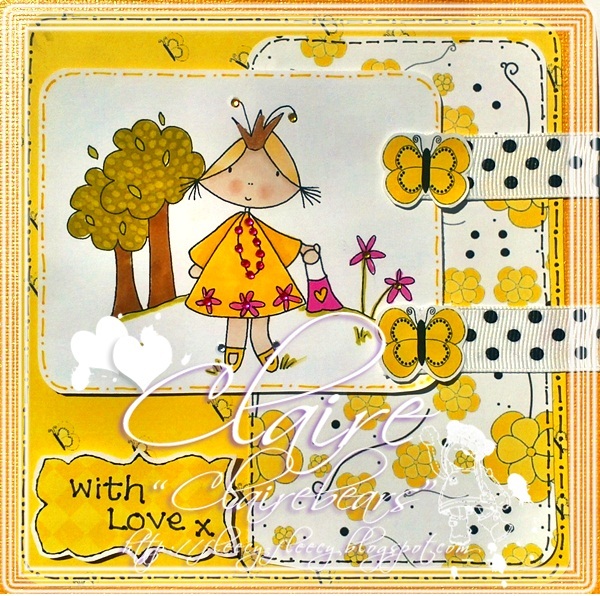 The DT have created some beautiful cards to inspire you using the adorable Missy. Feel free to use anything from your crafty stash but of course we'd love to see something from Willow Designs! I've thrown in a recipe too. You may flip or rotate the sketch but most of all have fun! 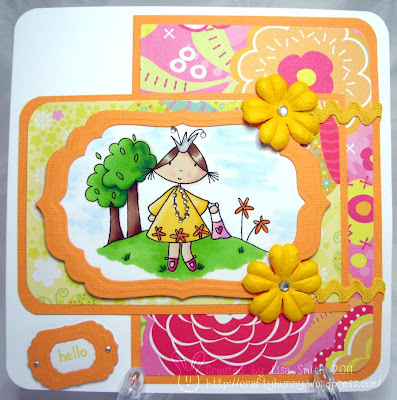 If you've enjoyed playing along don't forget to pass the word on to your crafty friends. Love Lisa and the Design Team. 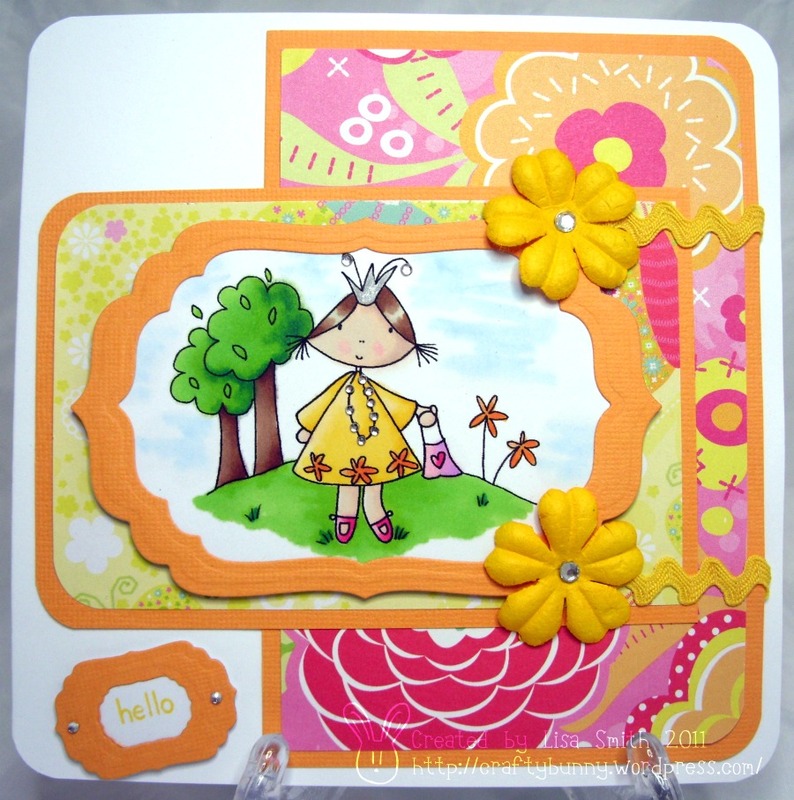 Congratulations Lisa, sketch looks fantastic and gorgeous creations from the talented DT! 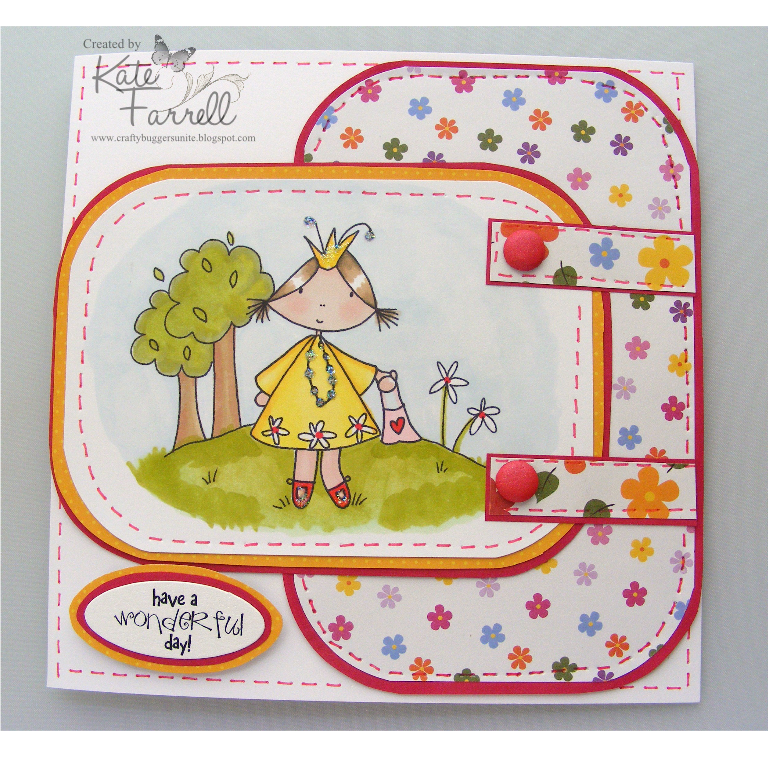 Fab sketch ladies, have you thought of having a top 3 with a banner for people to display?? ?